Former Supreme Court Judge Justice S. Ratnavel Pandian passed away on Wednesday at Chennai. He was a Judge of the Supreme Court of India from 14th December, 1988 to 12th March 1994. In 2006 he was appointed as the Chairperson of National Commission for Backward Classes. His son Justice R. Subbiah is a sitting Judge of Madras High Court. As per the Supreme Court of India website,he was born on 13.2.1929 at Thiruppudaimarudhur Village in Tiruneleli School career at Theerthapathi High School, Ambasamudram, He was graduated from Saint Xavier's College at Palayamkottai. He took Law Degree at Madras Law College in1954. He took his apprenticeship course under Shri K. Narayanswamy Mudaliar who subsequently became the Judge of the High Court of Madras. He was an Advocate for nearly 17 years having lucrative practice both in the trial and the appellate sides. In August 1971, he was appointed as State Public Prosecutor in the High Court of Madras which post he held until he was elevated as Judge in February, 1974. He also acted as Advocate General for a short period in the leave vacancy and held the office of Government Pleader as additional charge. 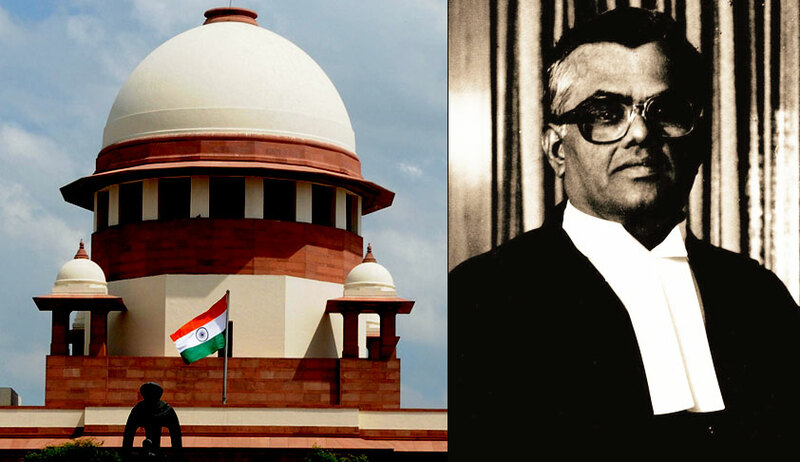 From 18.1.88 to 29.1.88 and from 13.3.88 to 13.12.88, Justice Pandian was the acting Chief Justice of the Madras High Court.